Starting a new business can often be a significant life changing event in a person’s life. It is the culmination of a build-up of ideas, experience and the overwhelming self-belief that you are going to create something different, something worthwhile and something successful. Luke Mullins, CEO of Volta, had that confidence. Ultimate relished the opportunity to go on that journey with him, taking his brilliant ideas and presenting them in a compelling way that would live long in the audience’s memory. When Luke initially approached Ultimate, he had plans to launch a brand new change management consultancy for companies in the UK with a manufacturing element to their business, building on his own extensive experience. Luke and his team want to get stuck into businesses, finding all the little ways in which their manufacturing processes can be made more efficient, more productive and more profitable. However, before launching he first needed a name and website. Starting my own business was a massive leap of faith and choosing the right agency to go on this journey with me was a massive decision. I wanted to be 100% sure that they understood my vision for Volta and got what I’m trying to achieve. With Ultimate, I feel like I’ve found a real partner and would work with them time and time again. I was blown away by the creative and thrilled to see it come alive online. In order to create a brand that accurately reflects the vision of the business, we felt that it was necessary to create a brand values document. We ran a project kick start workshops in which we delved deep into the goals and dreams for Volta, asking about plans for the business in order that we could identify where the point of difference would be when coming to market. Armed with this insight, we were in a great position to begin the naming process. We had to ensure that the brand would be flexible enough to grow, expand and evolve alongside the business; we had to consider the long term growth plans for Volta at the start of the journey. 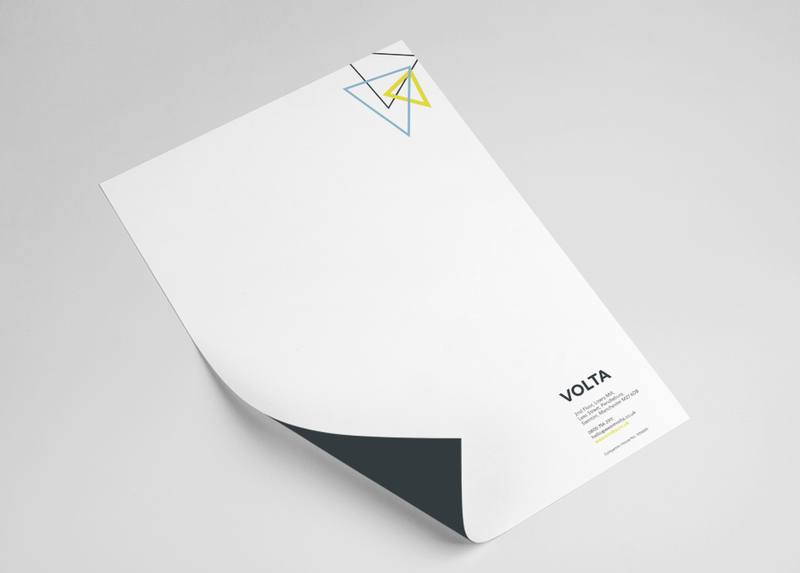 Clear and concise messaging was crucial for helping Volta to simply and effectively communicate its service offering to a new audience. 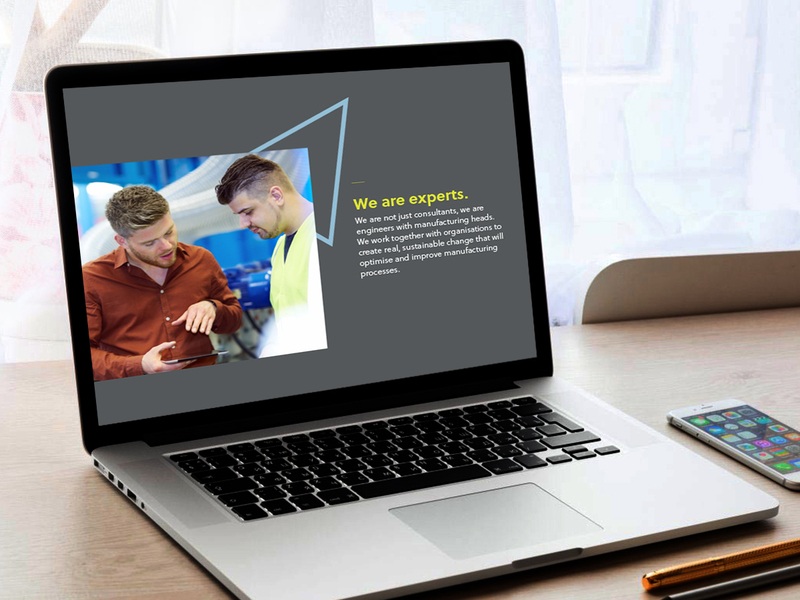 At the heart of this brand was a need to visualise the company’s unique feature, that which sets it apart from other manufacturing change management consultancies. The 3 Pillars of Successful Change. Each of these elements can deliver aspects of change on their own, but together the project can expect sustainable change delivery. The whole is greater than the sum of its parts. So why Volta? Well, in poetry, the volta or turn, is a rhetorical shift or dramatic change in thought and/or emotion. This is what the team at Volta will deliver with each and every project. With Volta, we have created a modern, engaging and dynamic brand that highlights and celebrates the company’s unique approach. 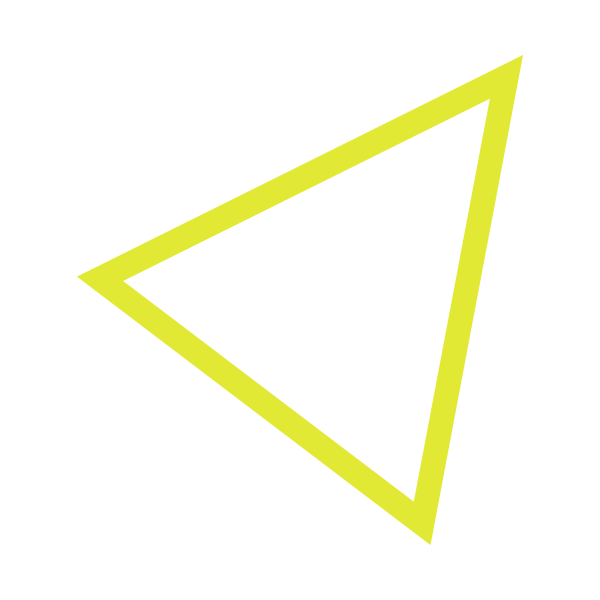 The 3 Pillars of Successful Change are front and centre throughout, represented by a set of the three triangles. Inspired by Venn diagrams, in which three shapes overlap and indicate where a commonality can be found, we constructed three triangles of our own. 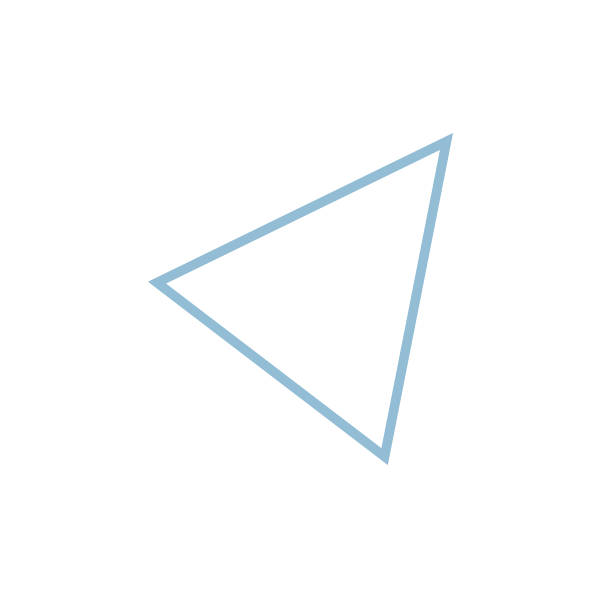 Each of these triangles can stand alone, just like the individual aspects of change, but when they come together a common goal can be achieved. That is the essence of the 3 Pillars of Successful Change right there in the brandmark. Volta’s triangles are incredibly versatile and can be arranged in endless different ways. This helps to illustrate Volta’s agile ability to adapt to projects of different sizes and shapes, as well as different organisations. Volta will use the 3 Pillars of Successful Change slightly differently for each client, but the end result of improved optimisation will be the same. The great passion and energy with which Luke and the team approach each project is reflected in the bold colour palette, strong typography and eye-catching animations. From a technical perspective, we made a deliberate decision to build the Volta website using WordPress. This particular platform is renowned for its flexibility and ease of use, ensuring that the site can be added to and expanded as the company grows. Ultimate have created a brand that I am proud to stand behind and believe passionately in. Because I do, my customers do as well. Its created more than a brand. Its created an ethos for my company to live by, and a level of professionalism that is impossible to compete against.